For the second time this year, the consortium building Ottawa's $2.1-billion LRT system will miss its deadline to hand over the Confederation Line to the city. You may be "Ready for Rail," but the city isn't. For the second time this year, the consortium building Ottawa's $2.1-billion LRT system will miss its deadline to hand over the Confederation Line, putting lie to the city's ubiquitous marketing slogan. 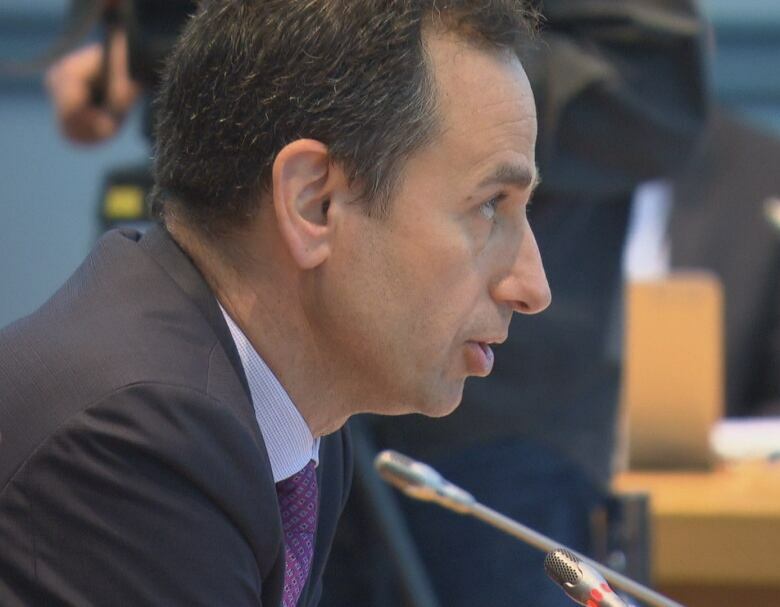 That means instead of riding the rails by the end of this year, transit users won't board the new light rail trains until sometime in the first few months of 2019, OC Transpo boss John Manconi told city councillors Monday morning. The revelation appeared to take some councillors aback. "I think this is very disappointing news," said Coun. Stephen Blais, the transit commission chair who's rarely at a loss for words. "I think a lot of people I know … anyway, I'm pretty angry right now, actually." Currently, there is no new deadline for the handover. Rideau Transit Group (RTG) was originally supposed to deliver the LRT system to the city last May, but in February the city announced the date would be pushed back six months to Nov. 2. A memo from the city's O-Train team to councillors as recently as Aug. 13 raised no red flags about the deadline. But just four days later, Manconi admitted the team, which includes a panel of independent transit experts, met with RTG because "we saw some things we did not like." Not conducting 12 consecutive days of trial runs on the entire rail line. Not opening the north-side entrance to the Rideau Station. Running only 32 trains instead of all 34, because two still aren't equipped with computer modules needed to run properly. Manconi told councillors he refused RTG's overture. Then around 6 p.m. Friday, he received a call from RTG with a revamped schedule to deliver LRT by Nov. 30, but Manconi was skeptical the consortium can meet even that deadline. RTG did not immediately respond to a request for comment. 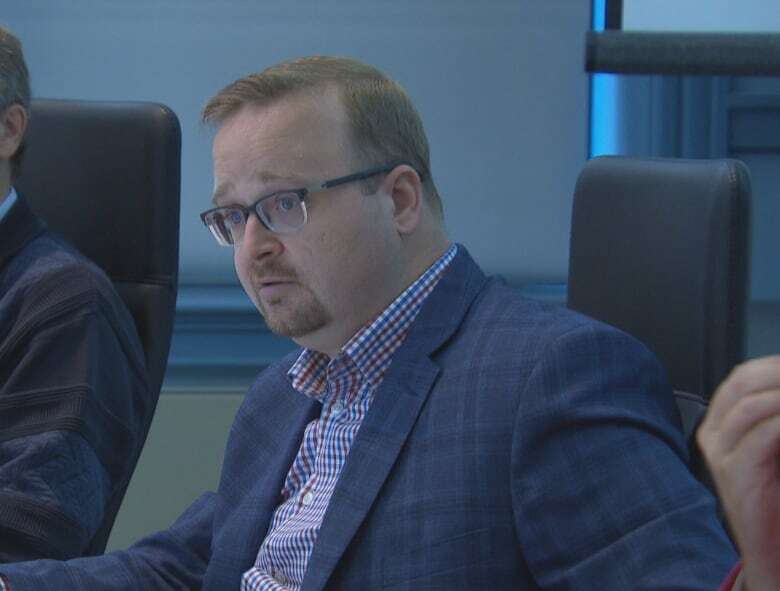 Because of the delay, Blais suggested freezing transit fares. 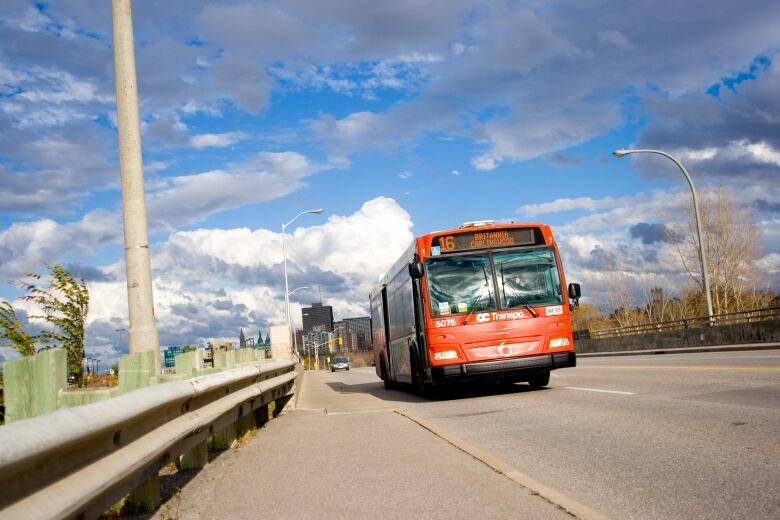 OC Transpo fares were set to rise about 2.5 per cent in January, but councillors — and Mayor Jim Watson — appeared open to the idea of delaying that hike until LRT is running. Other councillors called for the bus route changes that were made last weekend to be restored. Many routes were shortened or reconfigured to connect with Transitway stations in anticipation of the LRT launch. But now that light rail won't be running until the winter months, Couns. Catherine McKenney, Bob Monette and Allan Hubley argued that at least some of those bus routes be brought back. Manconi promised only to look at the possibility, but noted route changes take months to plan and are complex. Freezing fares and reinstating bus routes are only a few of the costs the city could incur because of this delay. OC Transpo sent 345 bus drivers layoff notices last month, but it will now need to keep drivers on longer than expected. Continuing to operate the bus system instead of the more efficient LRT will also cost the city more than expected, as will necessary road detours. Watson said the city expects RTG to pick up the tab for the city's extra costs caused by the delay. But who's responsible for what under the contract is open to interpretation. For example, RTG does not believe it's responsible for the Rideau sinkhole, or the city's related costs. Coun. Diane Deans, who said she was "disappointed" but "not surprised" by the delay, asked the treasurer's office to prepare a detailed analysis of what the setback will cost the city. When RTG missed its original May deadline, it escaped paying a $1-million penalty stipulated in the contract. Why did the city let the LRT consortium off the hook for $1M? But this time around, the consortium will be expected to pay. If RTG misses the next deadline — which has not yet been set — it will be penalized another $1 million. City officials, including the mayor, insisted the delay will have no impact on the $3-billion Phase 2 of LRT, the contract for which is to be signed by the end of 2018. Mayoral candidate Clive Doucet said if elected, he would wait until light rail was operating for a couple of months before signing the contract for the next phase.